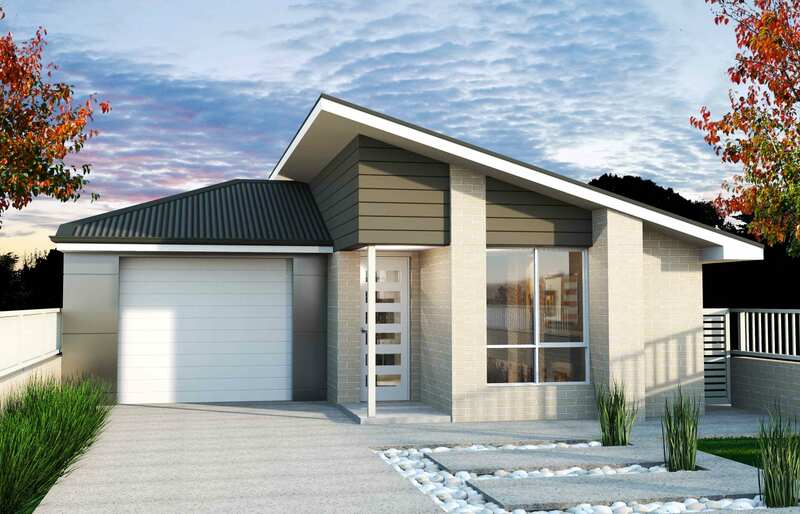 Harmony Palmview is located east of the Bruce Highway, adjacent to Aussie World, and it will deliver approximately 5,000 homes over the next 10-15 years. 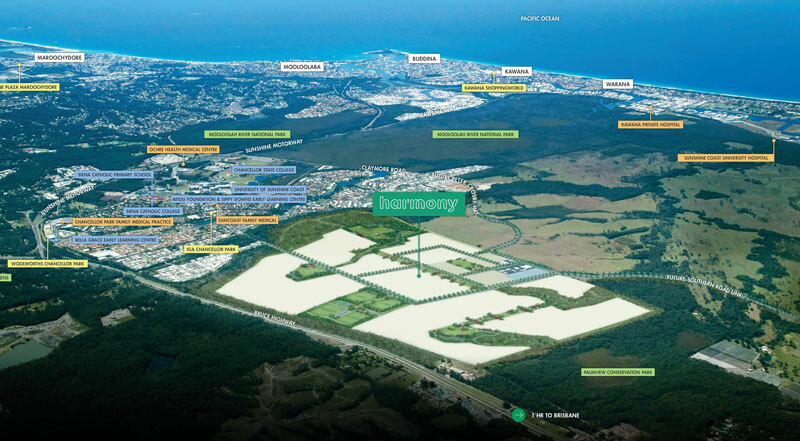 The development will include a 15,000m² town centre with supermarket, department store, retail outlets, district sporting facilities and restaurants and as a major feature, 100ha of green space. 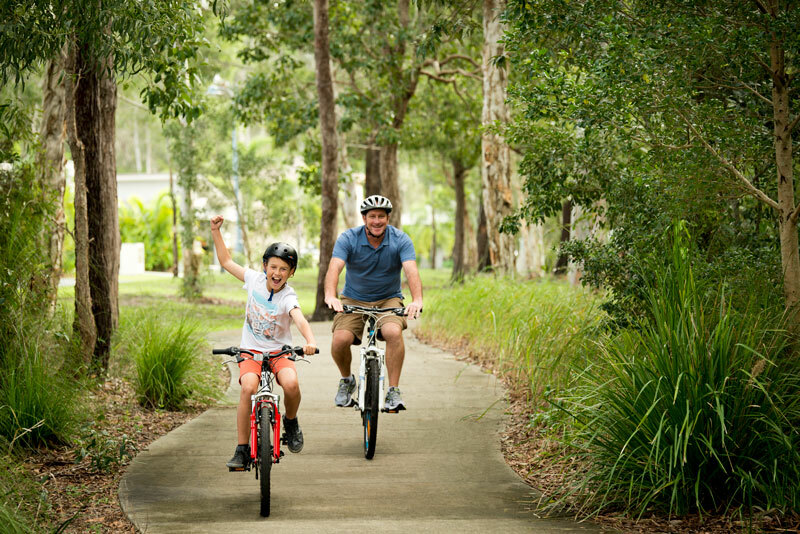 This unique green space area is expected to be 60 metres wide and multiple kilometres long, creating a linear parkway connecting Sippy Downs south to the Mooloolah River. 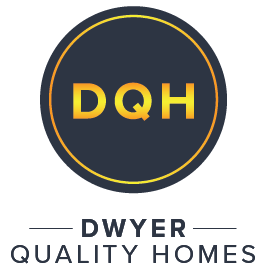 Dwyer Quality Homes will open two display homes in this exciting development, continuing its commitment to the Sunshine Coast community. 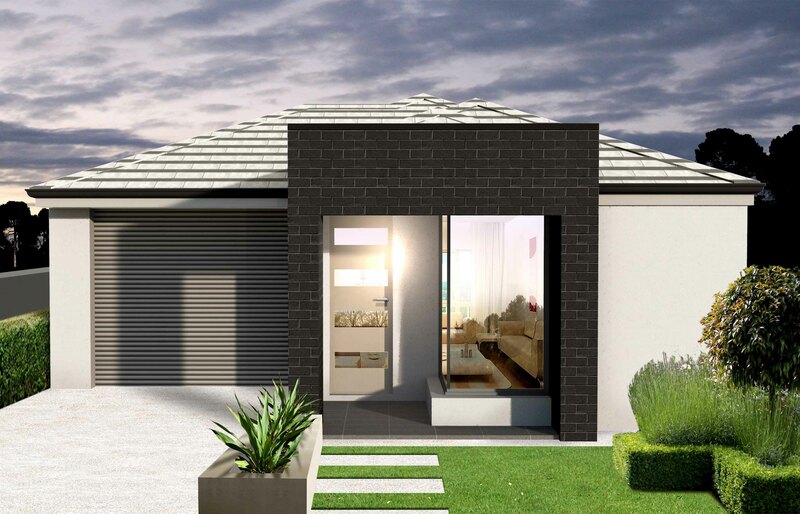 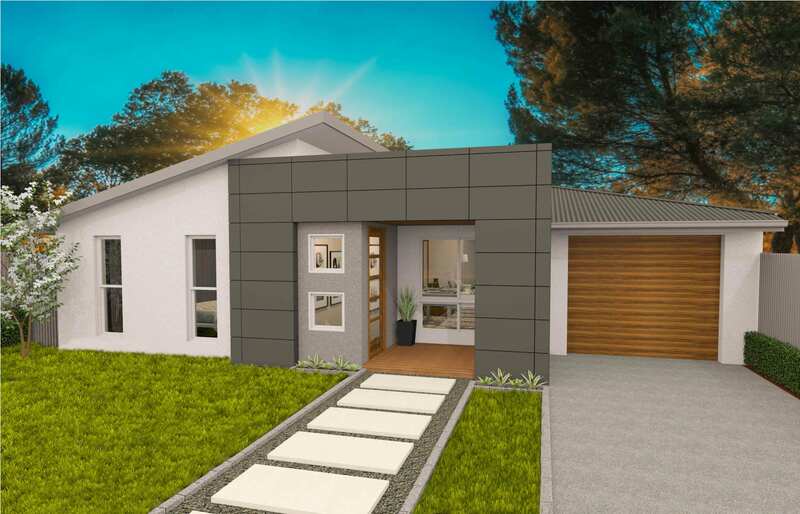 The display homes will feature as part of the Display Home Village to be opened in July next year.